Now that the ACA individual mandate penalty is about to be relegated to the trash heap of policy failures, additional reform is vitally needed to expand patients’ options for access to high-quality, lower-cost medical care. Opportunity knocks for taking the next step: in the coming days and weeks Congress will be considering and passing year-end spending and extender legislation. The insurance cartel will no doubt be on the receiving end of even more taxpayer dollars. How about some more relief for patients and their doctors? 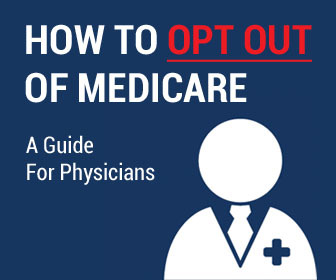 No we’re not asking for a handout, but only this: let patients spend their own HSA funds for Direct Primary Care. Current IRS rules impede individuals with HSAs from even entering into periodic-fee DPC agreements. It is past time to right this wrong. Call your Senators and House Member. Or you can call the Congressional Switchboard at (202) 224-3121. 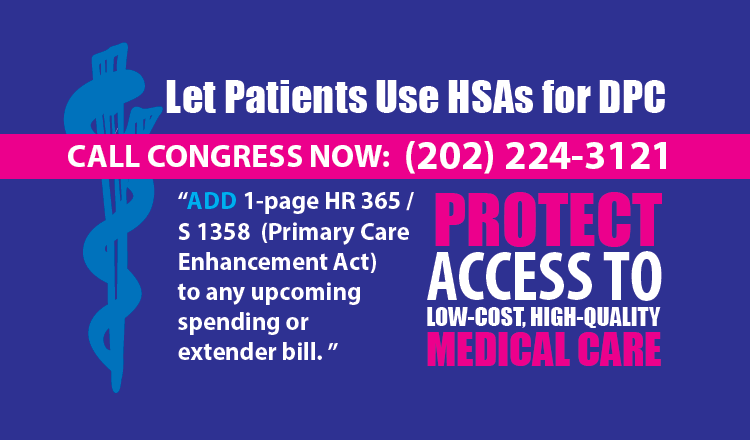 Tell them: Stop blocking patients from using Health Savings Accounts (HSAs) to pay for Direct Primary Care (DPC). This can be easily accomplished by adding the 1-page HR 365 / S 1358 (Primary Care Enhancement Act) to any spending or extender bill considered before the end of the year. 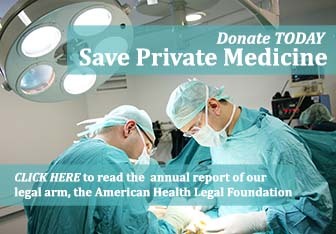 Please help protect patients’ access to low-cost, high-quality care from the physicians of their choice. 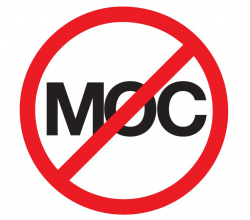 Thank you for taking time during this busy week to speak out on this first crucial reform of many that will be needed to re-empower patients and their physicians. Merry Christmas, Happy Hanukkah, and a Prosperous New Year from us here at AAPS to you and your families. P.S. AAPS is building momentum for continued success in 2018 by sending every member of Congress, and their health legislative staff, a letter from our President Al Fisher, MD along with an executive summary of our White Paper for Repeal/Replacement of the Affordable Care Act. 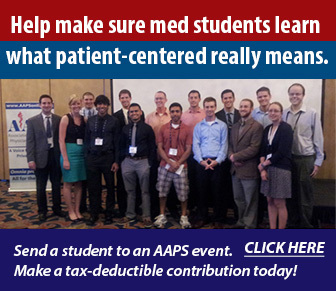 Stay-tuned for future updates on how you can pitch in and help AAPS, your colleagues, and patients win the war to save American medicine.